Protect yourself, your family, your business, and your property. InDepth Polygraphs provides professional, confidential polygraph examinations and lie detection testing to businesses, organizations and private individuals throughout the State of New York. Our polygraph testing can be conducted at our offices in New York City and Long Island, or our mobile unit can travel to your home or business, or wherever you need the polygraph examination to take place. InDepth Polygraphs is a division of International Investigative Group (IIG), Ltd., a licensed, professional New York private investigation agency with over two decades of experience. InDepth Polygraphs and IIG are owned and operated by Daniel D. Ribacoff, a veteran private investigator and highly trained New York polygraph examiner with over 24 years of experience. Mr. Ribacoff was named as one of the top 15 Private Investigators in the US. Daniel D. Ribacoff is an American Polygraph Association (APA) School Trained polygraph examiner, having studied at the Academy for Scientific Investigative Training in Philadelphia, Pennsylvania. This APA Accredited School is owned and operated by Nathan Gordon, the past President of the American Polygraph Association and one of the world’ foremost authorities on polygraphs and forensic interviewing. Daniel strives himself on furthering his own education with all matters relatable to the polygraph. He pursues and implements the latest and most up-to-date technologies and techniques available. IIG and InDepth Polygraphs have been featured in The New York Times, CNN, ABC News, CNBC, USA Today, Inside Edition, New York Law Journal, Chicago Tribune and The Baltimore Sun. 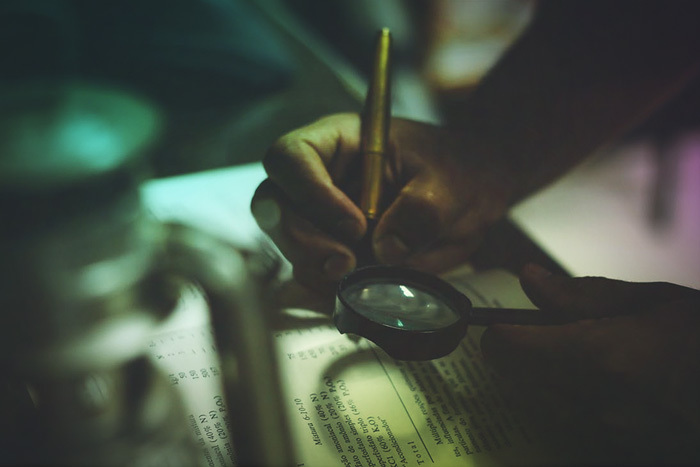 We are fully licensed, insured and bonded so you can be assured that your polygraph examination will be conducted with the highest level of professionalism and integrity at all times. 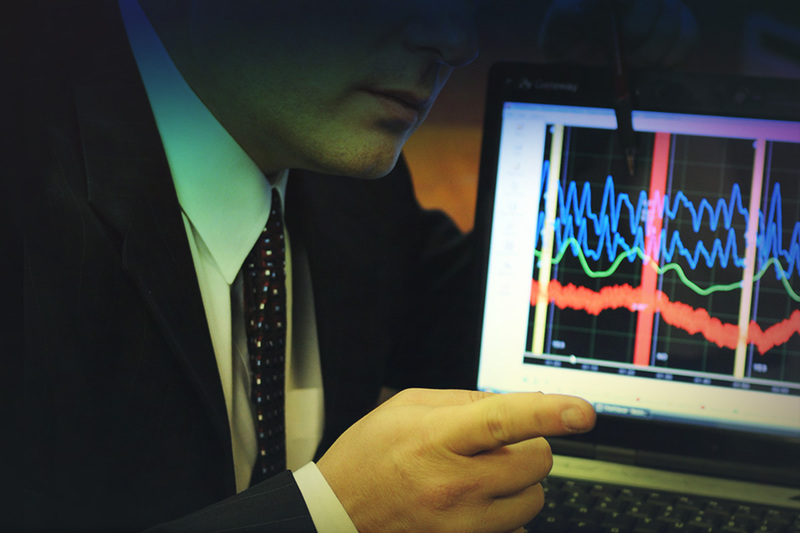 At InDepth Polygraphs, we use the latest state-of-the-art polygraph and lie detection testing equipment and our examinations are conducted only by trained, certified and experienced polygraph professionals to ensure accurate results.